Eating good cheese is a seasonal affair. This is in substance one of the main messages of the biggest French creamer, now disappeared, Mr. ANDROUET. Of course I will not insult you by telling you that Reblochon and Raclette rather are eaten in winter, mozzarella marries summer salads. However, at a time when urban consumers are often cut off from agriculture, it is normal they do not know the rhythm of life of herbivores, or the time it takes to refine a particular cheese. This knowledge is also affected by the fact that large area, we find the products whatever the season. Therefore, it is for me to tell you what time of year you will find the cheese at its best. It is above all important to understand that for products where milk is not standardized flowering will affect the richness of milk. Secondly we need to understand the impact of the ripening time for each cheese. 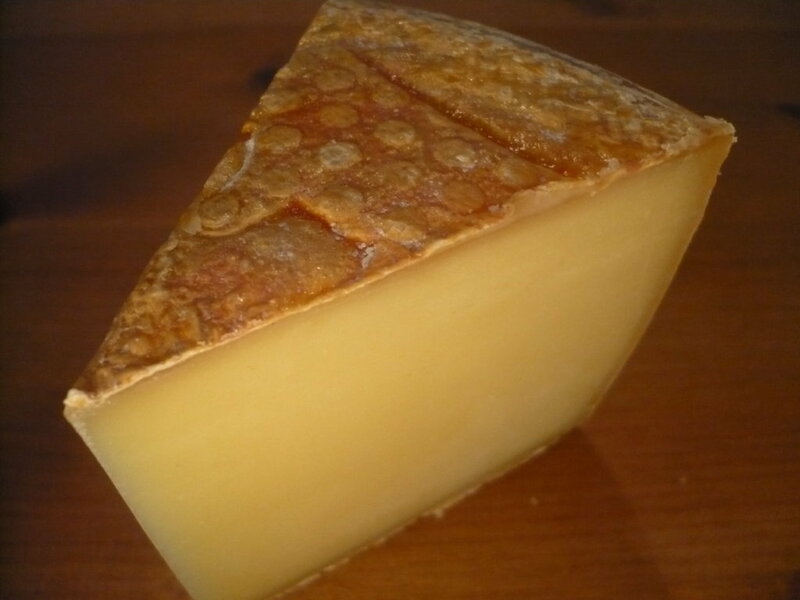 For example, the milk worked on 1 June could give a very good chaource June 15 or very good comté on 1 November. As we have seen, standardization is to achieve the same levels of fat and protein in milk throughout the year for the same finished product. It is an operation that meets the needs of mass production for mass consumption. I would compare this to the permanent production of tomatoes or strawberries in greenhouses made possible thanks to a drop by drop added minerals and proper management of temperature and sunlight. However, when it is not standardized milk composition varies. The number of rainy day, the heat and the flowering date of each plant have a direct impact on crop quality. 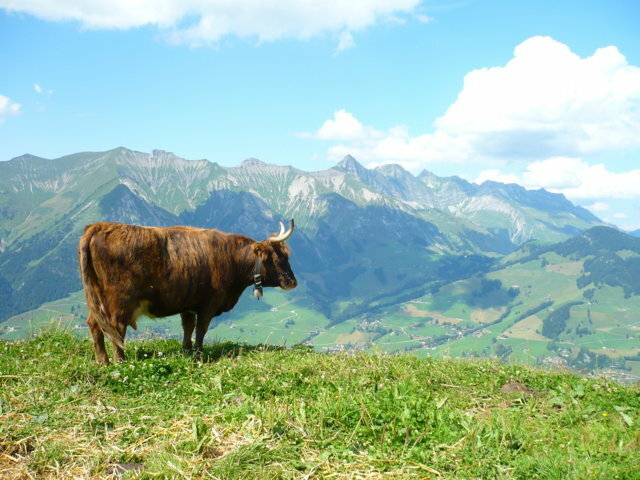 Climatic vagaries therefore result in a variation of the percentage of these two components (fat and protein), but also in a variation of the types of protein and fat in milk. Some plants grow better in the spring, others in late summer which will give a variable composition in milk. The bacteria that use these molecules to convert milk into cheese ripened (lactic acid bacteria), will have to adapt to their substrate. By destroying different molecules, they will then produce slightly different flavors. You will have quite delicate palate to sense these shades of flavors. To keep it simple, remember that the grass has two best periods in the year: spring where grow flowers the first course and at the end of the summer period called the revival. These two grazing moments that give the most aromatic milks. 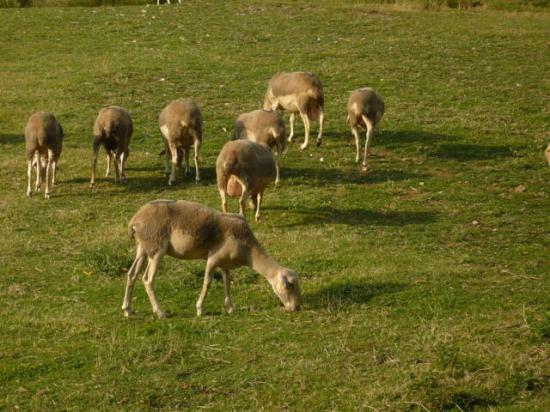 On the other hand, note that herbivores naturally farrow at the end of winter when the grass grows. During the lactation cycle milk quality is not the same. 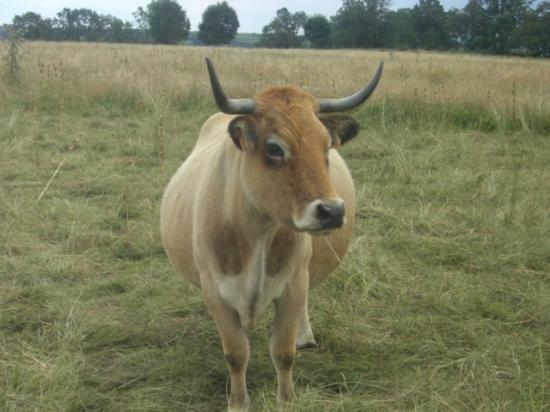 During the selection of breeds, cows have gradually lost a true seasonality of their reproductive cycle. They may have periods of heat throughout the year. On the contrary, goats, for example, are mammals very sensitive to daylength that regulates their biological clock in the year. Today we can work in counter season. If one wishes to advance their reproductive cycle he must then make an hormonal treatment. It is therefore understood that the milk composition can vary depending on the chosen method of rearing. This will have a very significant translation on cheese production if the milk is not standardized, as is the case in many traditional cheese or semi industrial. Now our milk is processed into a white paste, it must be refined. The time required for this depends on the type of cheese in the first place. 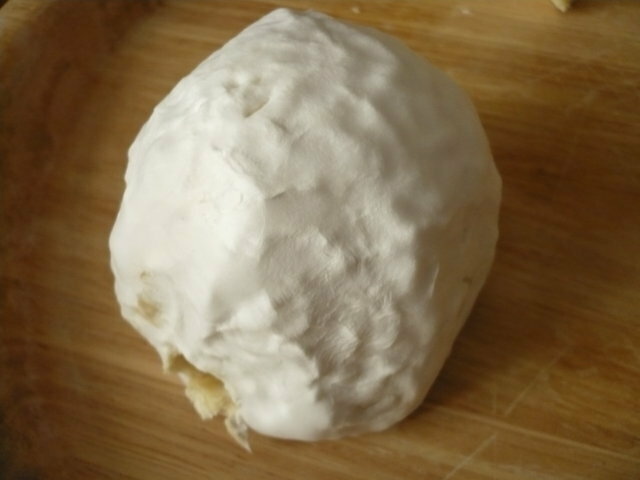 Bloomy rind cheeses type have a short ripening of about 2-3 weeks. 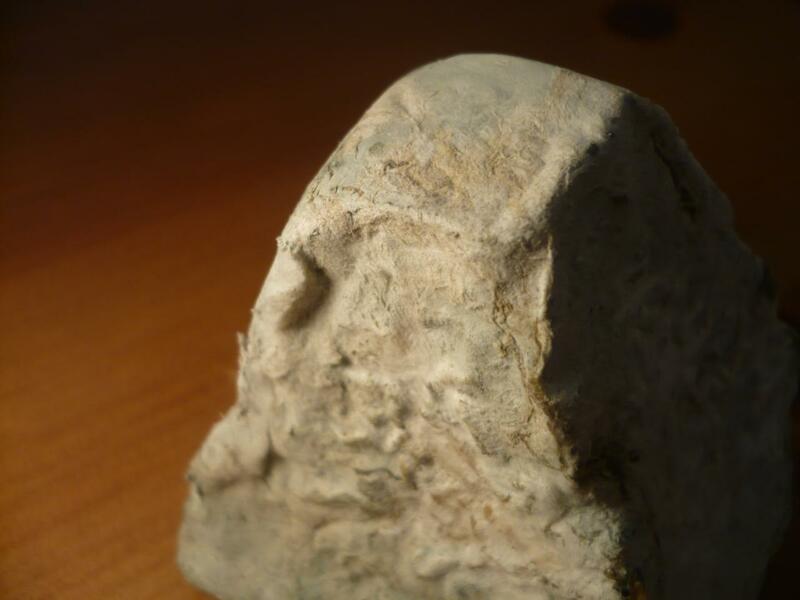 Washed-rind cheeses are refined in 1 month. Trappist cheese like the Cistercian abbey are kept in ripening rooms about 2 months. Big sheep or cow cheese as tome will need about 4 months before expressing their flavors. Roquefort refines just 15 days white in the cellar and then it is protected with tin foil to complete its 3-10 months of maturation. 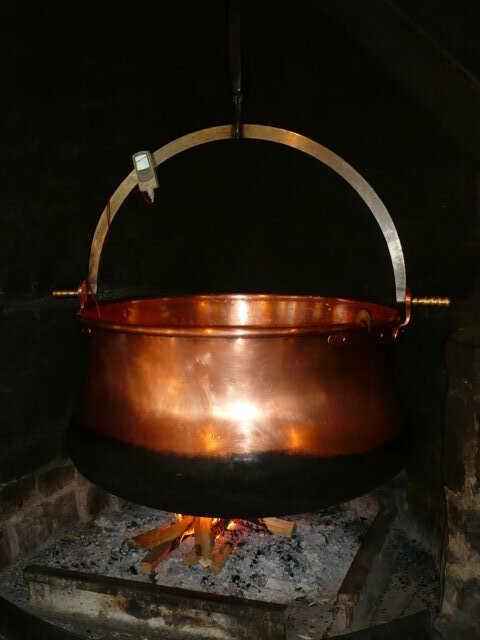 Comté millstones, Beaufort or Abondance, for example, take longer to be tuned. It takes 4-10 months minimum. However, this is an approximation because the AOC specification imposes a different ripening time to these legendary cheese. These cheeses can be refined to 18 or even 24 months. Parmesan meanwhile will be kept in the cellar 1 year minimum and up to 4 years. From these few average durations and knowledge periods of wealth milk it is possible to know if our cheese is at its best. A good example is the Mont d'Or. The decree of A.O.C. fixed the period of manufacturing from August to March. This period corresponds to the beginning of revival grass until the end of winter. 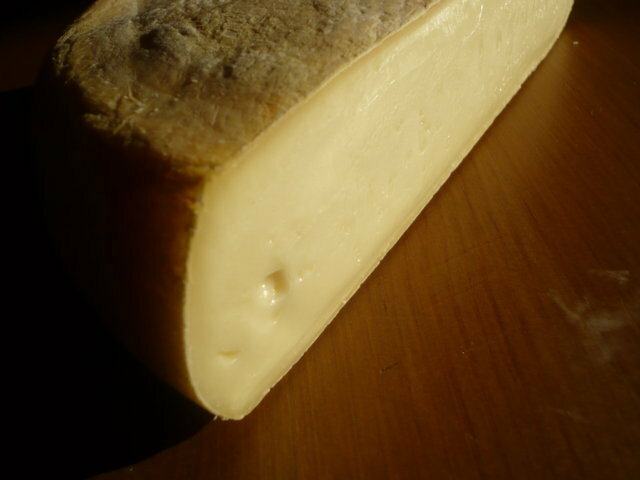 The maturing of the cheese is fixed at least 1 month. Now you know why there is no Mont d'Or in July and October why they are so good! 6 votes. Average: 3.00 / 5.